The project consisted of construction of a new facility for Cornerstone FBC in Williston, ND. 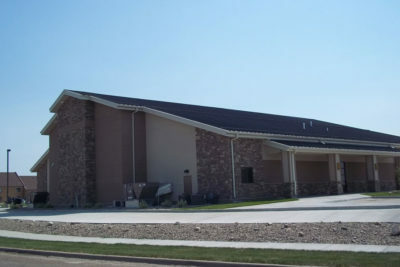 The church had outgrown their current facility and had purchased property for a complete relocation and new build. 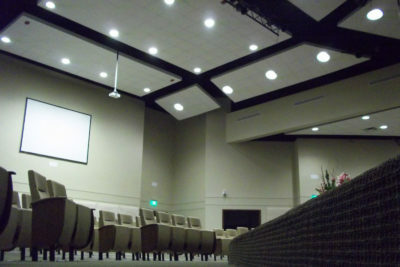 Project included a 500 seat auditorium, Large Fellowship area, Youth room and Children’s area. 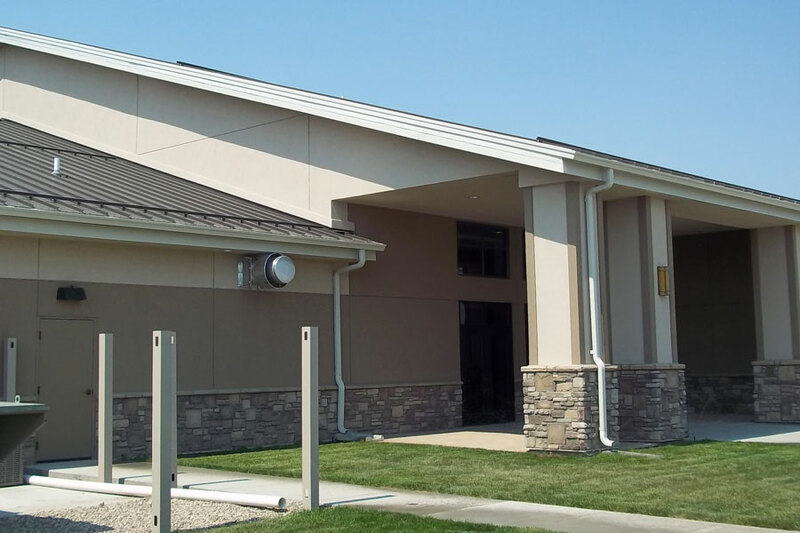 Construction utilized a Butler pre-engineered building with a mechanically fastened standing seam roof. 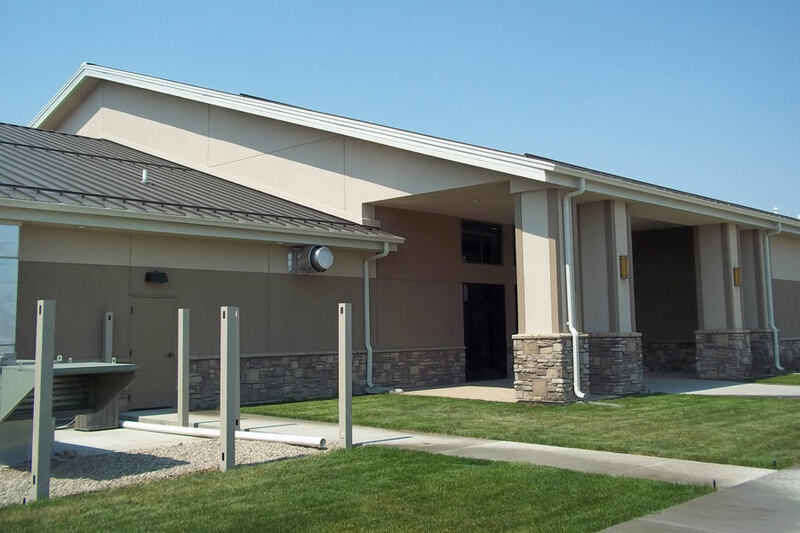 Mishler provided pre-construction services, building construction and complete site development.